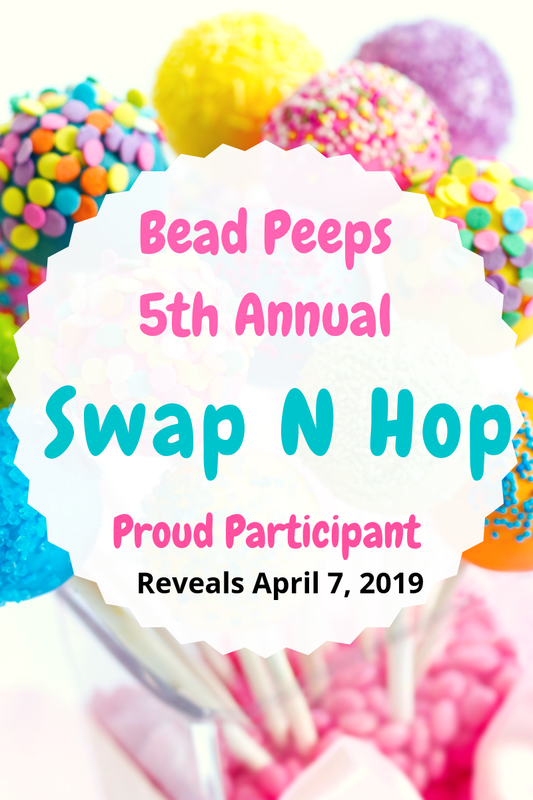 From the Bead Board : 2018 Swap N Hop! First of all, thank you so much for making it all happen. Love you muchly! And I must say : Whoa! Those beads are AMAZING! Fantastic job! I love the necklaces. I’m glad you liked my beads. Thanks a lot for hosting this fun Hop! You did get some yummies in the swap! And what you did with them - NICE! The color palette is so sweet, almost like candy. 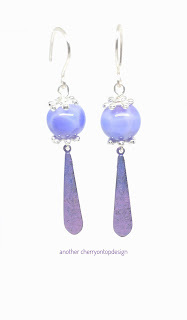 The pastels are ideal for spring. 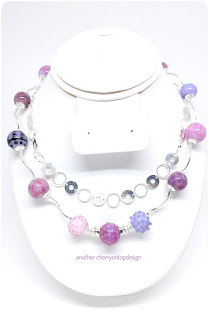 Making a necklace that can be worn multiple ways is a wonderful idea too. It makes it so versatile. Thank you for another full challenge and adventure. I hope you enjoyed it as well. Thank you Linda for hosting this fun hop. Your idea to be able to wear the necklace multiple ways is wonderful. You made great use of the beautiful beads that Inge created.I really like the second set. I wish I could have taken Candies class but I was working at the show. LOVE, LOVE LOVE everything! 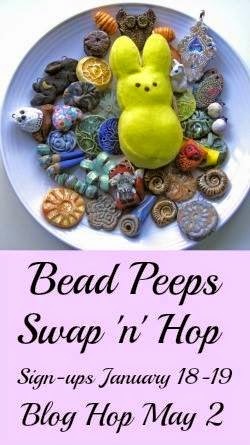 I had Inge as a swap partner for previously and her beads are just to die for and you totally did them justice! I can't wait to see what you do with the others! Love the pink and purple beads. 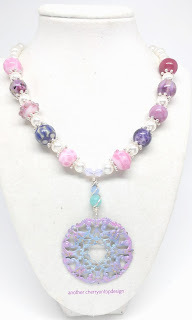 Its difficult to find beautiful beads in those colours so you have done justice to them. Also making a longer necklace to wear as a double strand choker makes sense as you to style a beautiful in different ways. Linda, thanks for hosting the swap! I've had such a blast participating. I love the necklace you made that can be worn short or long. Thanks for reminding me about that design option. Great pieces!! Again thank you for hosting the Hop. You did a wonderful job. I love the color scheme you chose. Kudos for using the curves. Love that one. 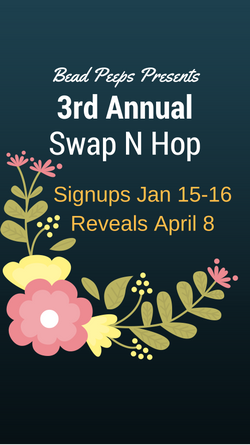 Linda-Thank you for all of your time and effort you put into this swap and hop. It is appreciated. 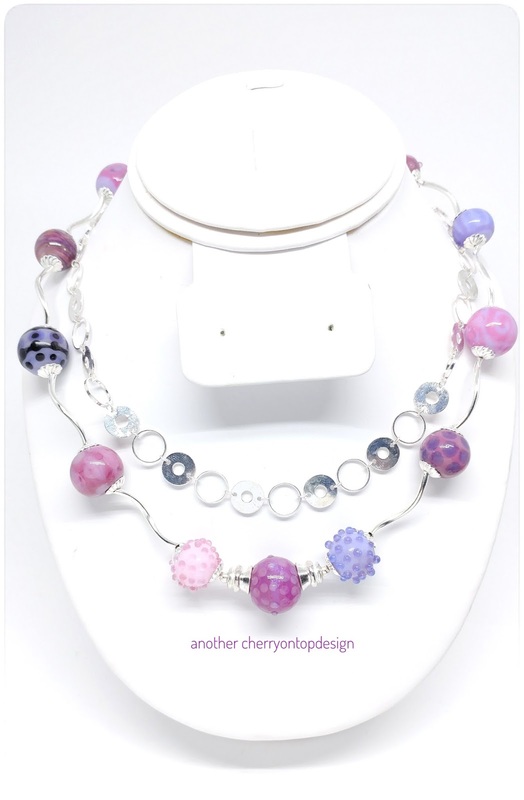 Making a necklace that can be worn multiple ways is a wonderful design that I is so smart. Your color palette is really pretty. Well done! WOW! 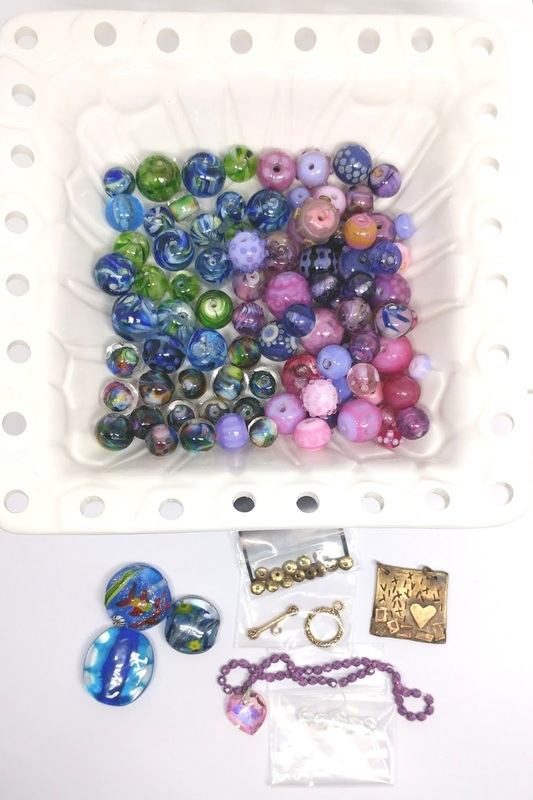 She sent a tons of lampwork beads! 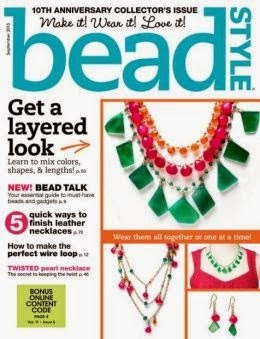 I love how you transitioned into another color on the necklaces. And your pendant turned out great! 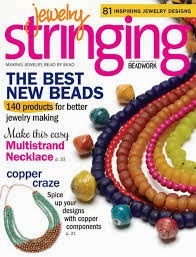 Talk about some gorgeous bead! And I love you really highlighted their uniqueness with both necklaces. I just adore the second one with the patina focal. Some gorgeous beads in equally gorgeous designs! 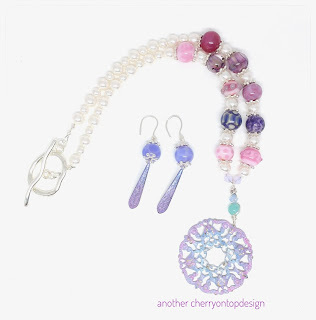 Love the ingenious two-in-one necklace. The altered focal is amazing! Love the fab colours. Those earrings are great..Great job Linda ! 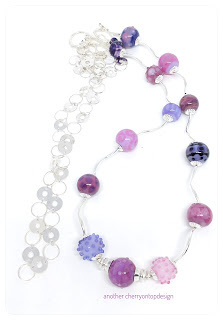 Lucky Banana provides one of the most stylish handmade beaded bracelet for women which includes huge collection of bracelet such as multi-color Tibetan, vintage charm, bohemian beads, silver plated at fairest prize. Here, you will get the wide range of collection of grill mat. To buy these awesome mats, visit us today! If you want to buy dog house leathers, then visit Petsy Dog Shop.